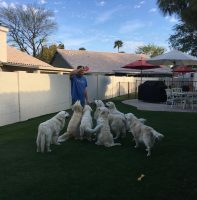 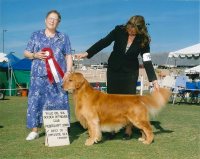 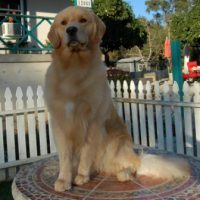 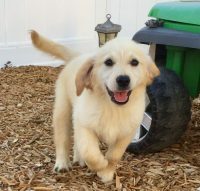 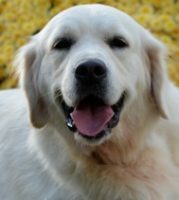 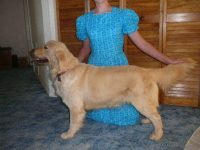 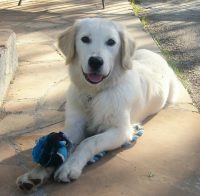 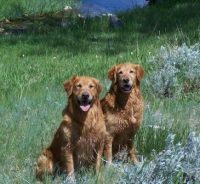 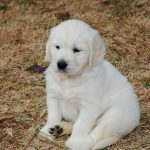 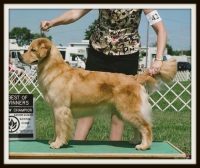 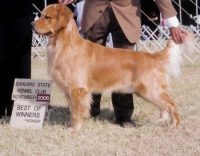 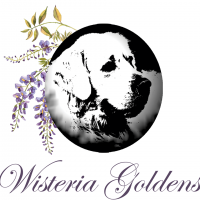 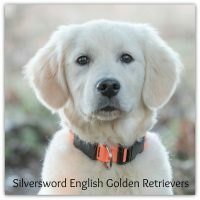 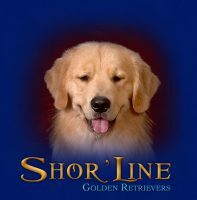 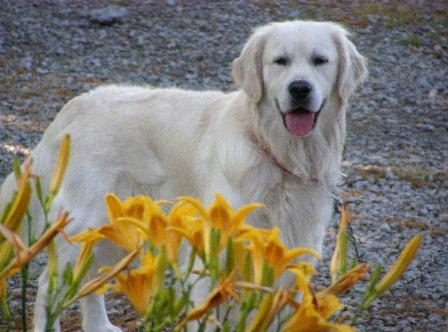 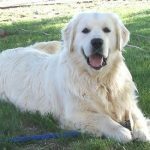 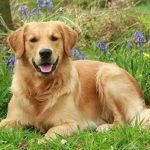 Golden Willow Downs is a professional dog breeder that specializes in English Cream Golden Retriever puppies. 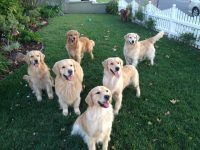 We believe in healthy dog breeding and that revolves around having the perfect mating for the male dog and the female dog, and the result is very successful. 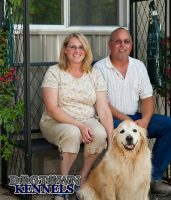 We never inbreed our dogs or purchase inbred pups and this means less allergies, cancer, hip/joint issues, etc.